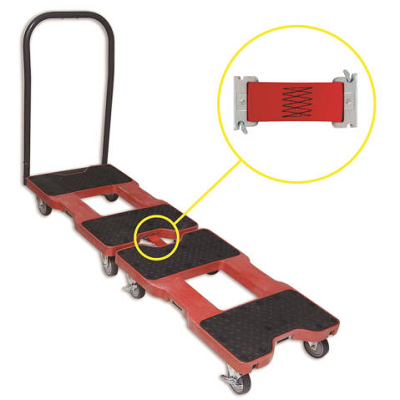 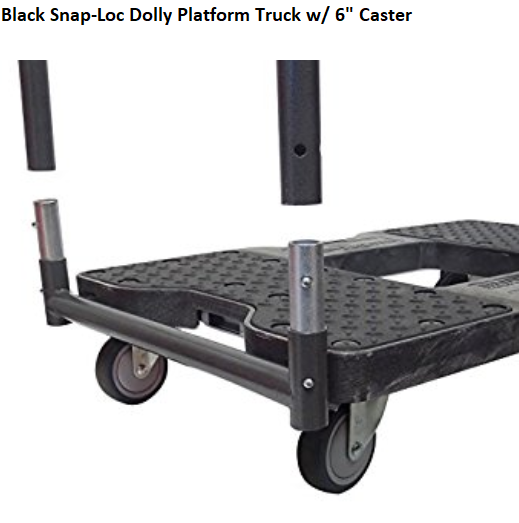 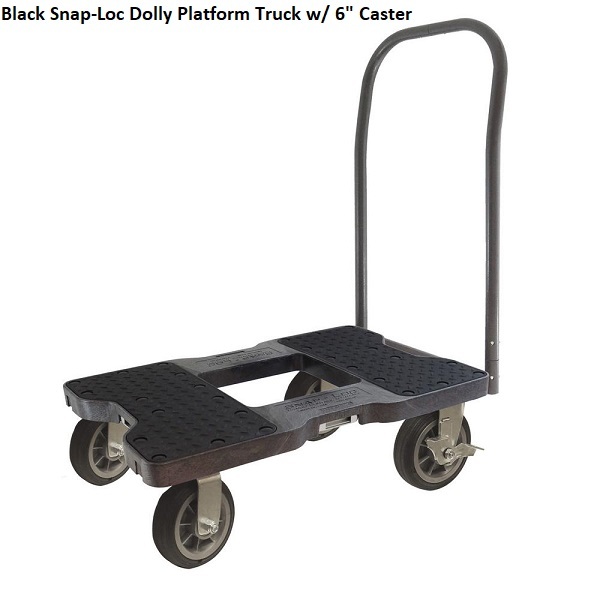 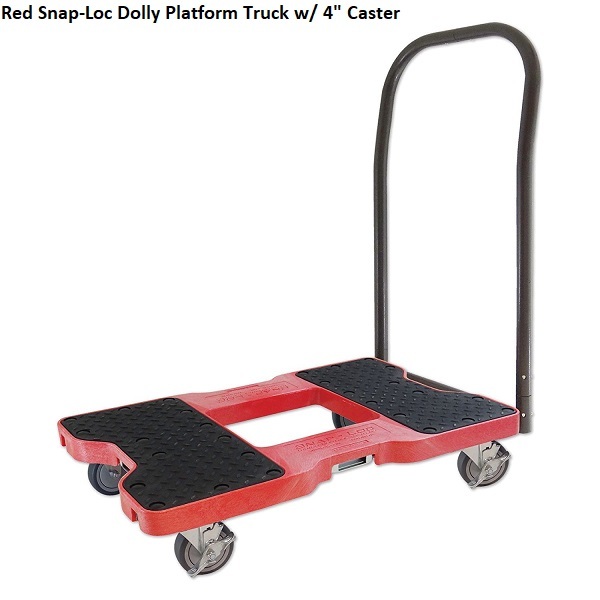 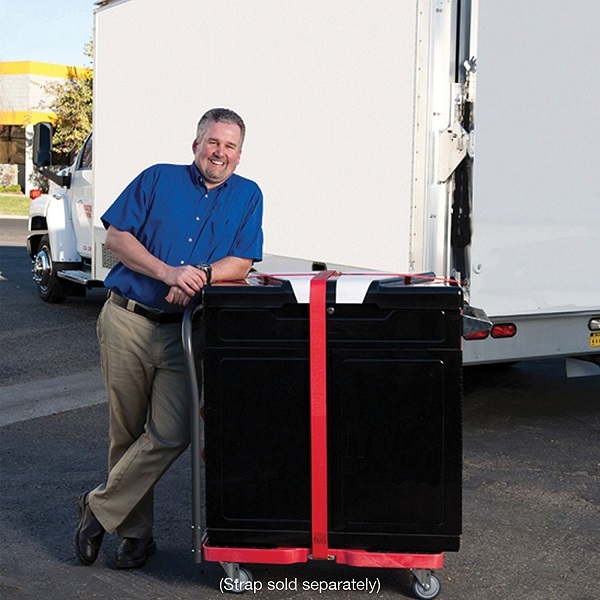 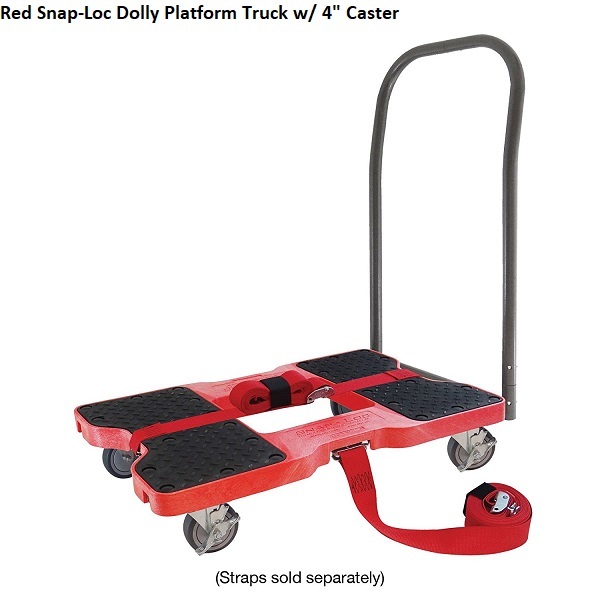 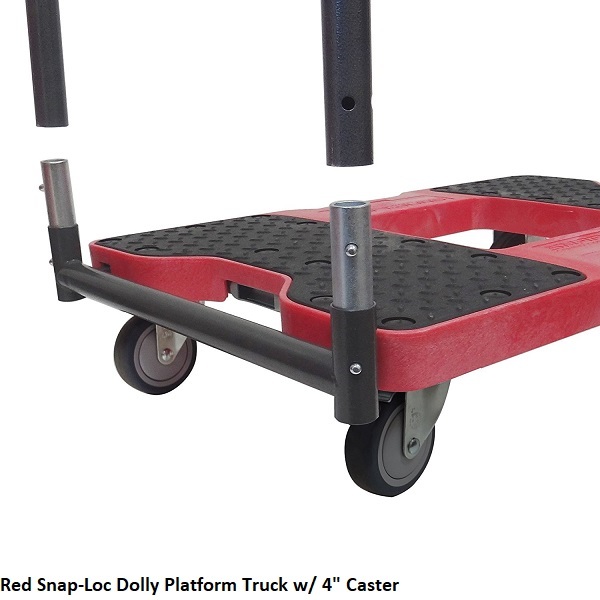 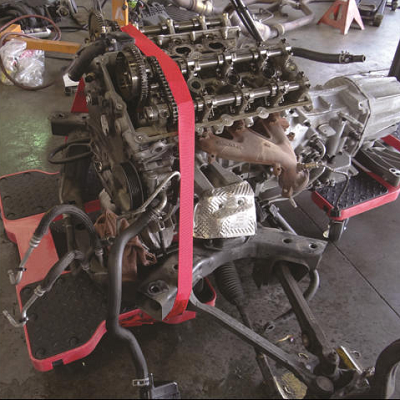 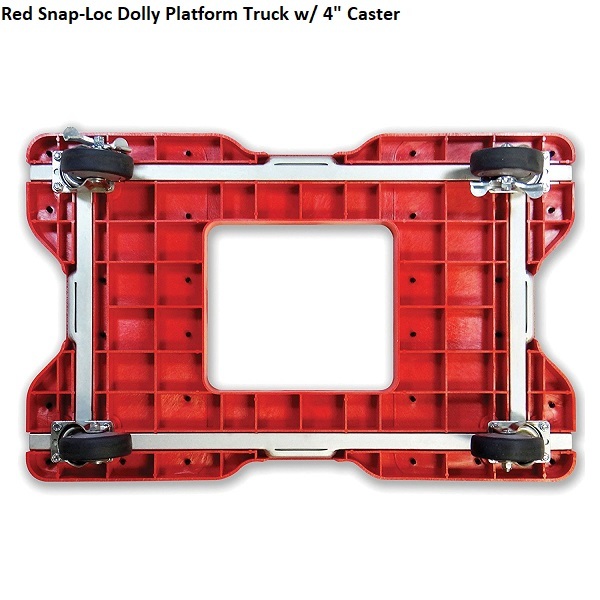 The Snaploc dolly platform cart is an industrial strength oversized X-Large dolly that has easily removable uprights that can turn it from a dolly into a panel cart and vice versa. 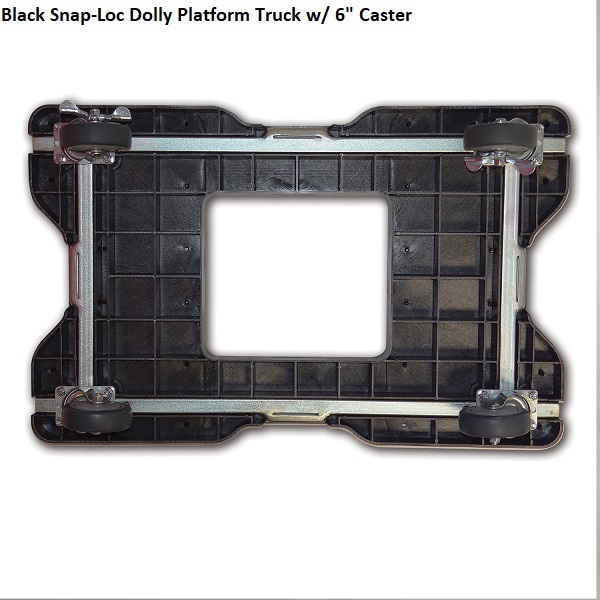 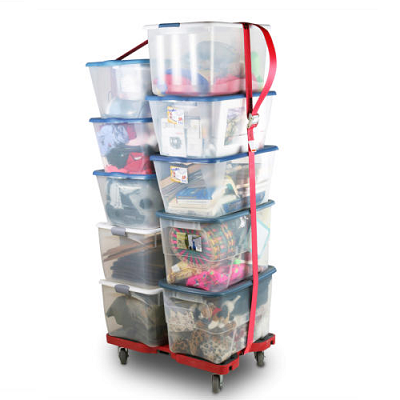 Made with a high density polyethylene (HDPE) with a steel frame. 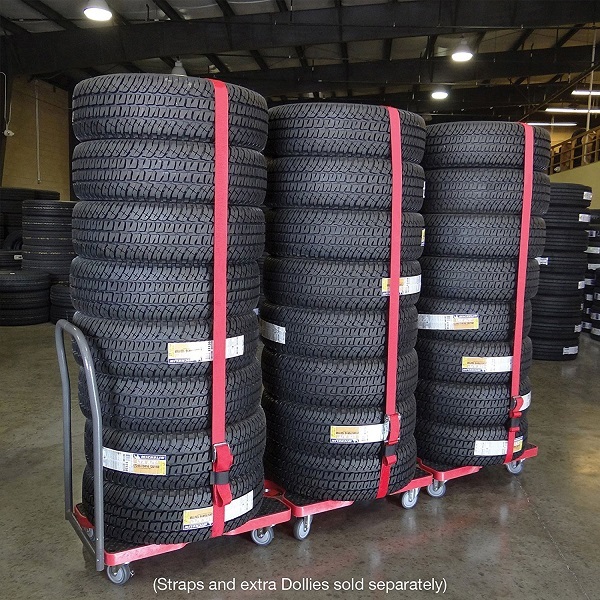 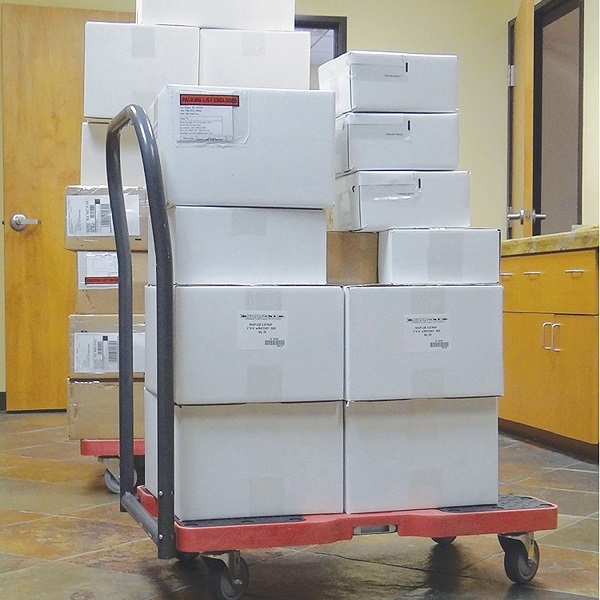 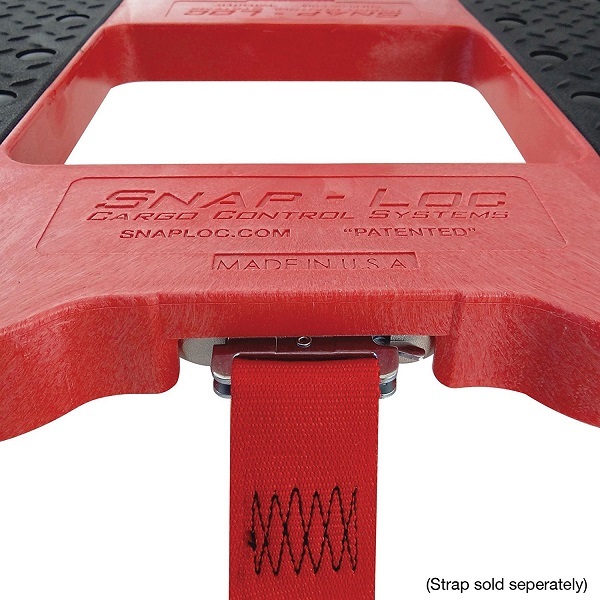 Optional 16 ft E-Strap attachments will allow you to safely and easily transport your loads. 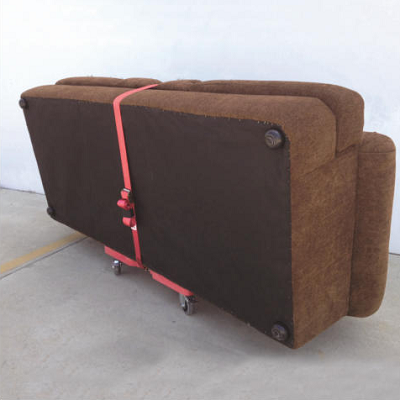 Click here for the straps.